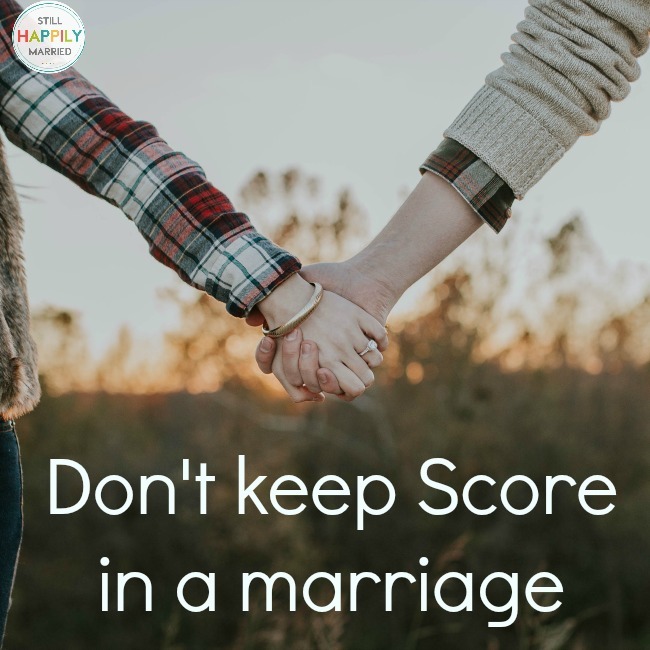 Don’t keep score in your marriage. It isn’t worth it. Every single marriage will have times when both sides aren’t happy. There will be a time when you are just sitting there, watching a show, and something will spark a memory of a time when you were angry at your spouse. It happens. There are times when you just won’t agree on something and you are both frustrated about the other person not understanding your side. You become annoyed and aggravated with your spouse. It happens, unfortunately. We are different, so we can’t expect to all think the same or agree about everything. It’s what makes us human, after all. We all have differences of opinions on a daily basis. Don’t keep score. No one needs to ‘win’. 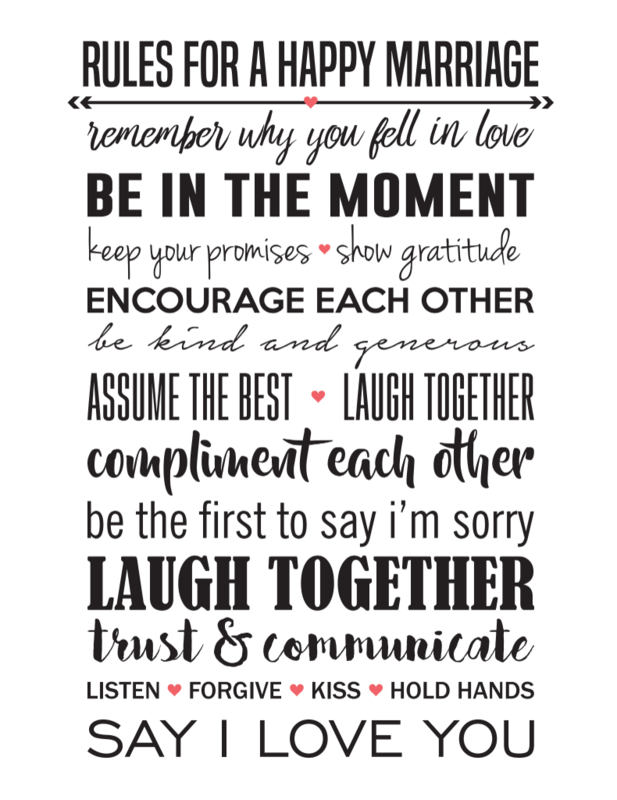 So… what do we need to remember when we argue? One thing… it doesn’t matter who was right and who was wrong. Don’t keep score. Why do we feel the need to be right? Why do we feel the need to be in the lead on who won this one?